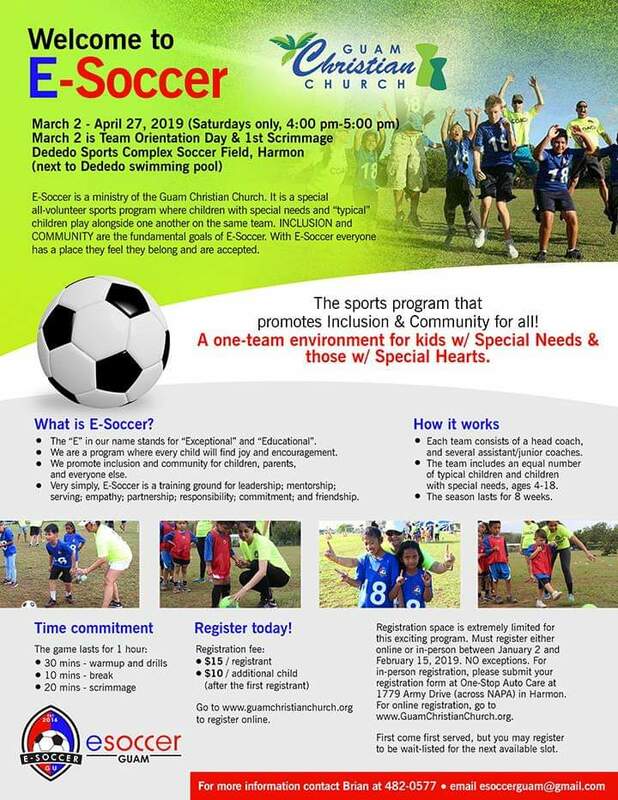 E-Soccer is a program that puts children with special needs together with typical children into one team. Playing soccer together, they learn acceptance, teamwork and fun. Contact the director at the information below if you are interested in participating. You must have prior approval from director in order to participate. You are required to attend the training session on February 23. 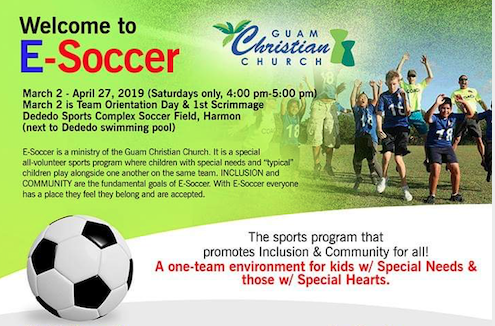 Middle school and high school students are considered junior coaches, who will assist a head coach in teaching the younger children the basics of soccer. The junior coaches will also make sure each child gets to kick the ball, score, stay safe, and have fun. In order to earn service learning hours, a reflection needs to be turned in to a teacher who can input the hours into Power School. You need to address: What did you do? What did you learn? How was this an example of public service? How do you feel about people who may be different from you or your standards? Did this program change your views of people who may be different? How? The objective is for students to develop awareness of those with special needs, inclusion, friendship and acceptance of all people regardless of their abilities.